The East Rand Classic at the end of this month offers an overall cycling package that is a major incentive for riders in the region to enter one of Johannesburg’s most popular races. 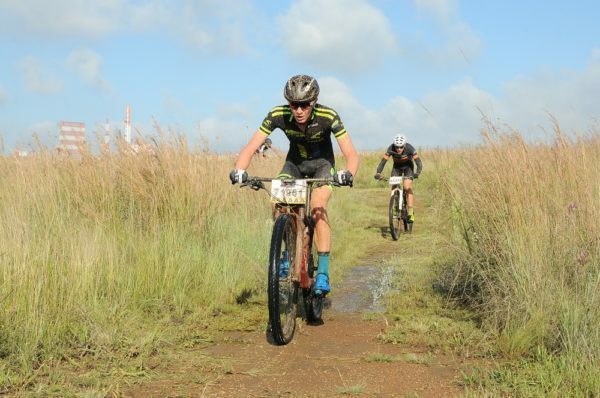 The event on April 27 and 28, formerly known as the Emperors Palace Classic, will have two road options (98km and 48km), mountain-biking distances of 50km and 25km and a kiddies’event at the new race venue. Competitors familiar with the race in Kempton Park will be happy to know there is not much difference from previous offerings, with the only significant change being the new race venue at an Airports Company South Africa parkade. This is adjacent to the OR Tambo International airport, just a few kilometres up the road from the previous venue, and will provide a much better logistical outcome in terms of access, security and parking. The closing date for entries is April 15 and ASG Events chief executive Erick Oosthuizen said interest in the event was building up nicely. “We are seeing a steady climb in the daily entry take-up, which is really promising, and there should be an increase with race day coming closer,” he said. “There is a very nice kiddies’ race as part of the package, which will be set up inside the parking area of the new venue. Oosthuizen added that the space available in the parkade would allow them to create a venue which would be user-friendly. While much of the focus would be on the feature 98km race, won last year by Reynard Butler, he felt the other races on offer added considerable value to the overall package. “For example, the mountain-bike trails take you right past the ‘giant birds’ of OR Tambo, but they are still such cool trails. He said the road races formed an important part of the South African cycling calendar. For further details on the event, go to www.eastrandclassic.co.za.